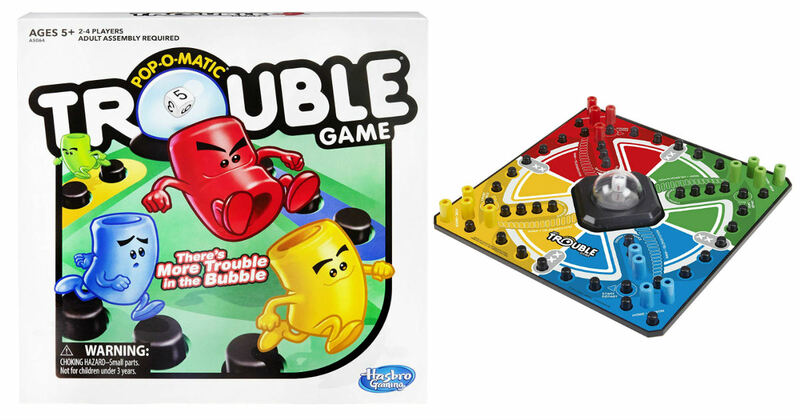 Head to Amazon to get this classic Hasbro Trouble Game for only $6.79, regularly $12.99. Simple fun game of move ahead or get in trouble and move back. This is an add-on item and will ship with orders over $25.